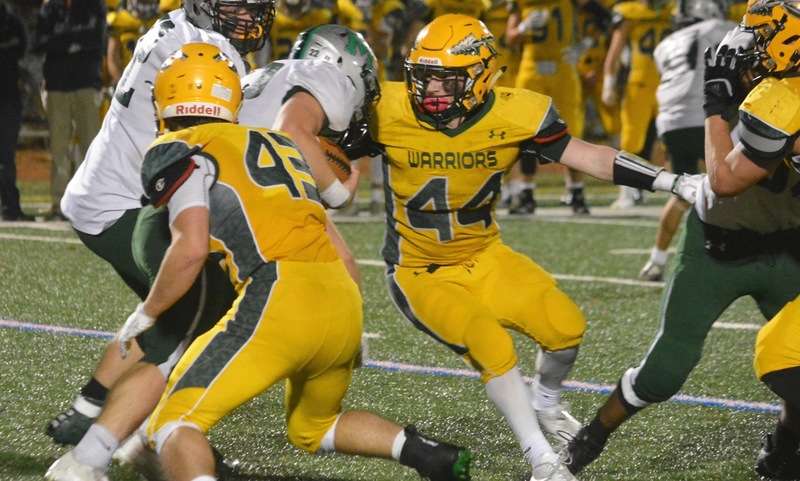 Mansfield senior Jareme DiLorenzo has been selected as the HockomockSports.com Player of the Week, presented by Morse Insurance, for April 8 through April 14. DiLorenzo is the 24th player selected for the 2017-18 school year and the first player chosen during the spring season. 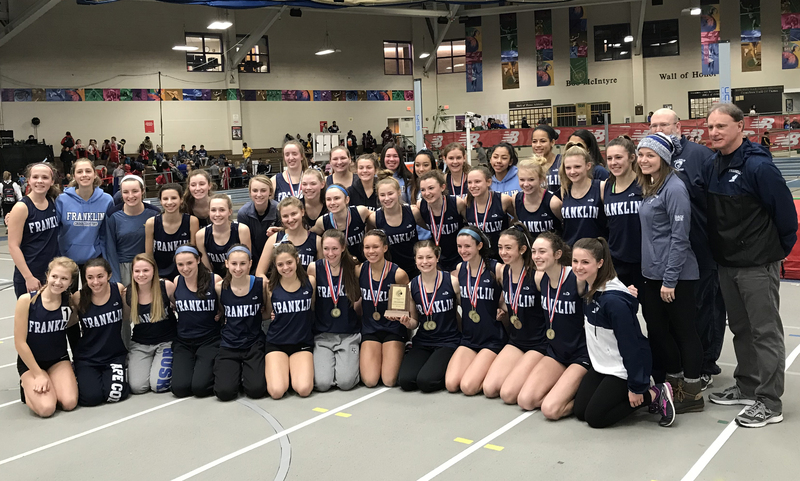 DiLorenzo earned three individual first place finishes and helped a relay team take second place as Mansfield rolled to a 110-26 victory in its season-opening meet at Taunton. It was Mansfield’s ninth straight dual meet victory stretching back to April of 2016. 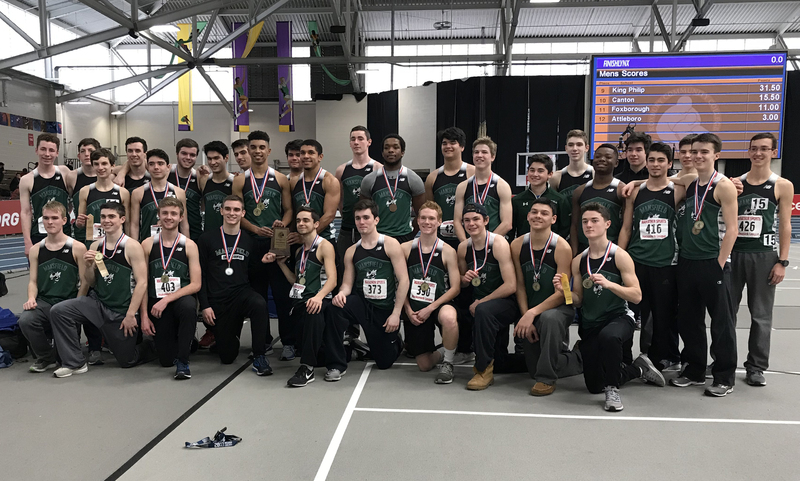 The Hornets have also won back-to-back team titles at the Hockomock Championships. 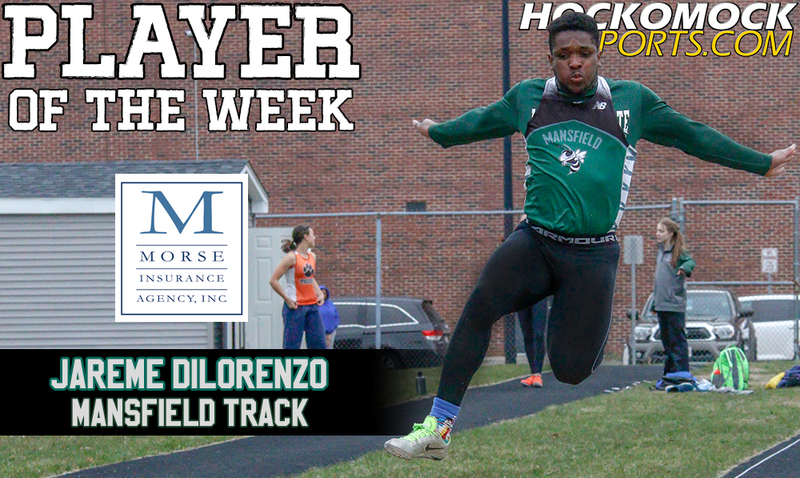 DiLorenzo took first in the 110-meter hurdles with a time of 16.3, which was more than two seconds better than his nearest competitor. He would also win the long jump with a leap of 20 feet and one inch, a foot better than second place, and the triple jump with a distance of 42 feet and six inches, almost two feet better than second place. He also anchored Mansfield’s 4×100 Relay team that finished second by 0.2 seconds.